Great Value on Driver's Way Certified one-owner! Premium with Leather, Heated/Cooled Front Seats, Sunroof, Navigation, BSM, Rear-View Camera, and 18'' Alloys with 4 New Tires. This beautiful Silver Lining Metallic 2016 Lexus IS 200t is a luxury small sedan with plenty of style, comfort and power. The Premium Package adds LED headlights, power heated and ventilated front seats and a rearview camera. Other features include a power sunroof, black leather, navigation, dual-zone climate control, aux input, satellite radio capability, Bluetooth capability, blind-spot monitoring with rear cross-traffic alert, HID headlights, and 18'' alloys. Nice! Under the hood is a turbocharged 2.0-liter four-cylinder engine teamed with an 8-speed automatic transmission, getting an EPA-estimated 22 MPG in the city and 33 MPG on the highway. Wow! Call or come by for more details on this awesome 200t! Make it yours today! Hello, I would like more information about the 2016 Lexus IS 200t, stock# D49156. I would like test drive the 2016 Lexus IS 200t, stock# D49156. 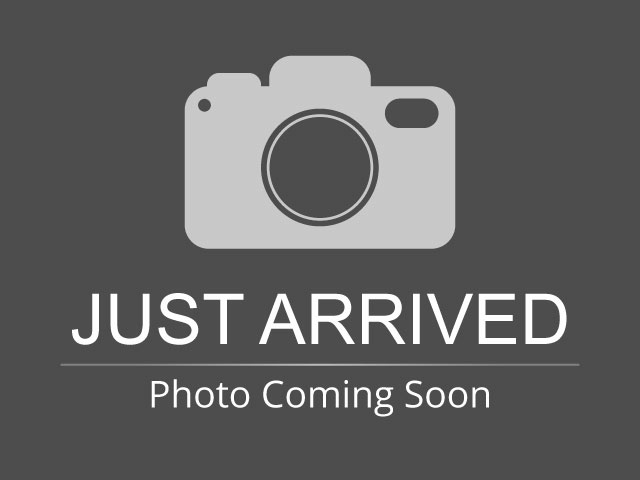 Please text me about this 2016 Lexus IS 200t (JTHBA1D2XG5009601).